Last Friday we had our annual Christmas Party with the traditional Christmas Shuffle Game. 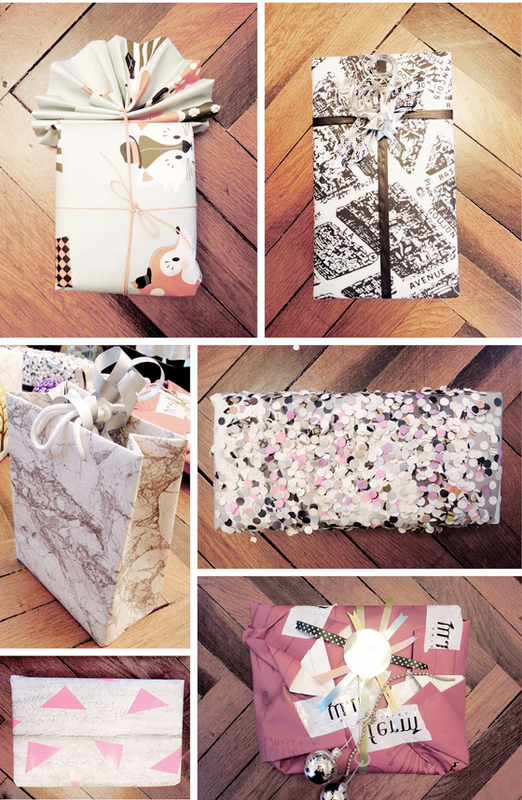 And we thought it would be funny if everybody would wrap their gift in one of our Wallpaper designs. There was an extra price for the funniest and most creative package. Can you guess which one won?